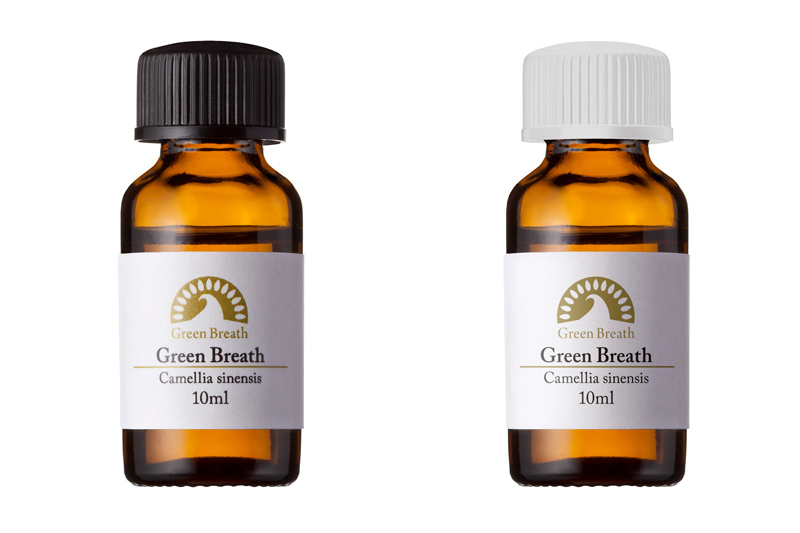 Reutilizing the steam discharged from tea production process as a natural green tea aroma essence and making natural green tea perfumes from it, we are opening up possibilities of green tea. 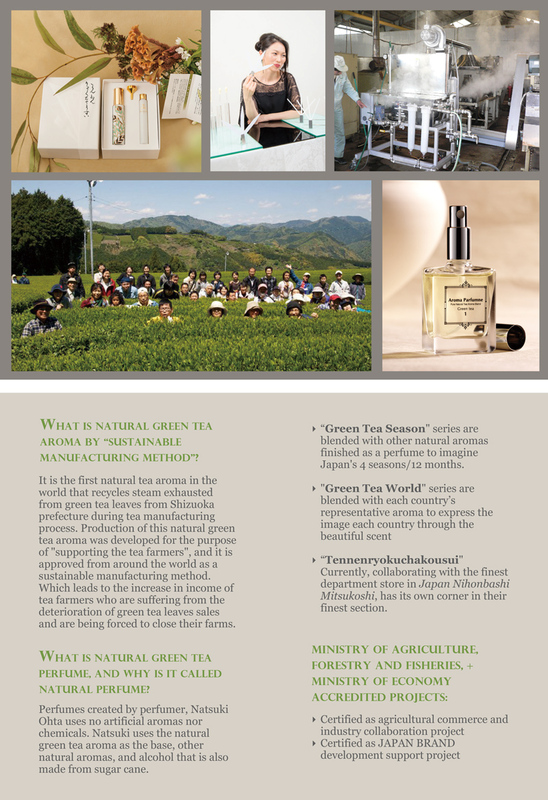 “Tennenryokuchakousui (Natural green tea perfumes)” in collaboration with Nihonbashi Mitsukoshi department store in their finest section. 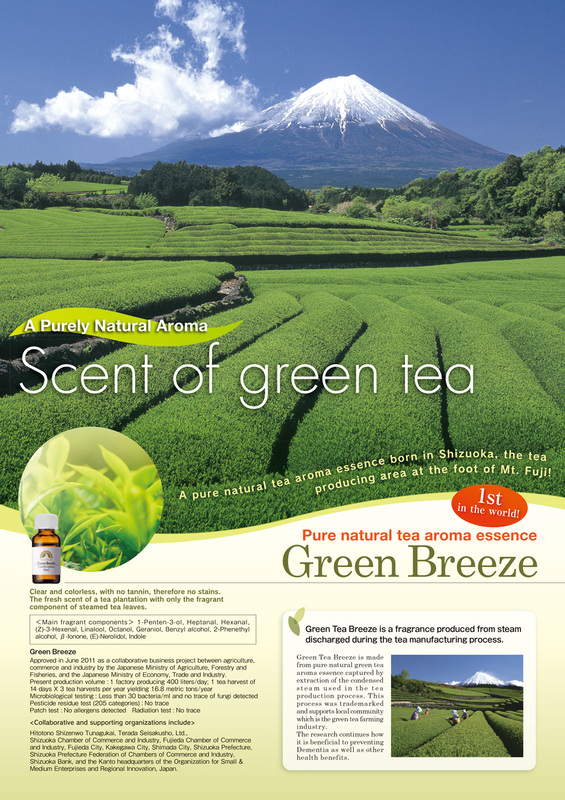 Cooperation with Spa LaQua (Tokyo Dome City) in an event featuring green tea and beauty. Exhibition at the birthday of His Majesty Emperor Akihito of Japan’s reception at the Embassy of Japan in UAE.